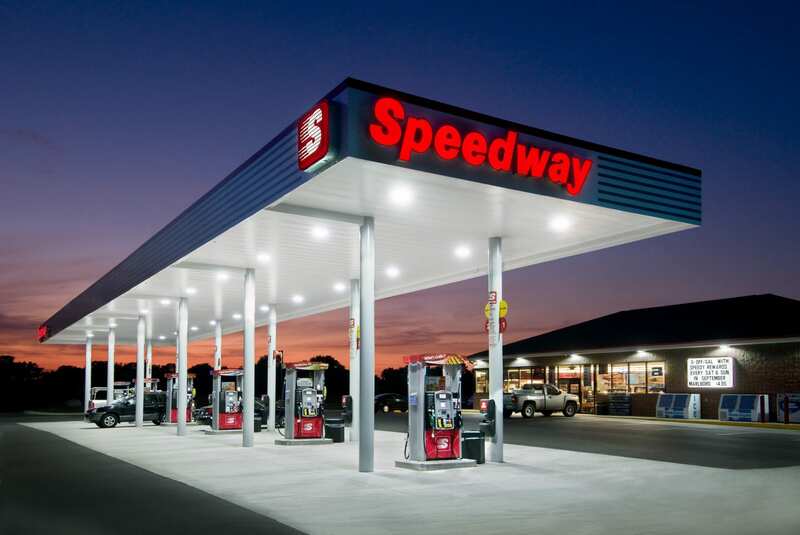 ENON, Ohio, Jan. 18, 2017 – Speedway LLC (Speedway), the nation’s second-largest chain of company-owned and -operated convenience stores with approximately 2,770 stores in 22 states, is looking to hire more than 1,000 employees across nine states. Speedway is seeking to fill leadership positions, including shift leader trainees and co-manager trainees. A variety of full-time and part-time field positions also are available, including customer service representatives, who primarily serve customers, and food service specialists, who help maintain food and beverage programs. Speedway will hold open interviews at every store in Indiana, Illinois, Kentucky, Michigan, Ohio, Pennsylvania, Tennessee, Wisconsin and West Virginia on Wednesday, Jan. 25, from 11 a.m. to 3 p.m. Additional details can be found at speedway.com. Full-time Speedway employees have the option to elect health, dental, and vision coverage immediately upon enrollment. In addition, all Speedway employees enjoy the added benefit of a company-funded retirement plan as well as a 401k plan. Speedway matches 117 percent, up to the first 6 percent of an employee’s 401k contributions. This benefit is available immediately to all part-time and full-time employees. 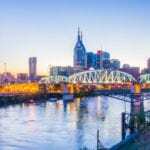 Participants are considered to be vested immediately and will see the employer contribution deposited into their 401k accounts on a weekly basis. Speedway also offers flexible schedules, monthly bonuses and tuition reimbursement for all positions. Interested candidates should plan to attend the open interviews in person. Those unable to attend can complete an application at speedway.com or visit the nearest Speedway location for job information.